This Is Why Full Lace Wigs Curly Will Last For Years! Home	→ Blog → LACE FRONTAL WIGS → This Is Why Full Lace Wigs Curly Will Last For Years! There are numerous reasons why full lace wigs curly have become so popular among women. Some of us get fascinated by the convenience of a stylish and gorgeous hairstyle done in a minute, while others are attracted by the full lace wig’s different hair textures. 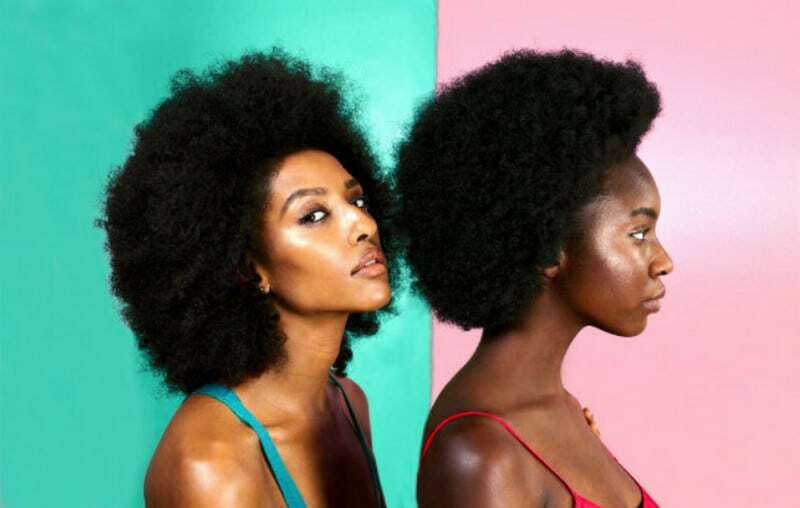 Whatever the reasons may be, it’s hard to deny that full lace wig curly has played an essential part in creating a new, unique, and trendy look for those who want to refresh their appearance. These wigs do not only release women from the stress of cutting or dying their natural hair but also offer those long and luscious locks as in the photos of famous beauty magazines. There is a reason why many celebrities like Taylor Swift or Nicky Minaj are big fans of full lace wigs deep wave. Curious about the secret behind their perfect appearance? Let’s read on to find out! What is a full lace wig curly? 1 What is a full lace wig curly? 2 How to determine the wig density difference? 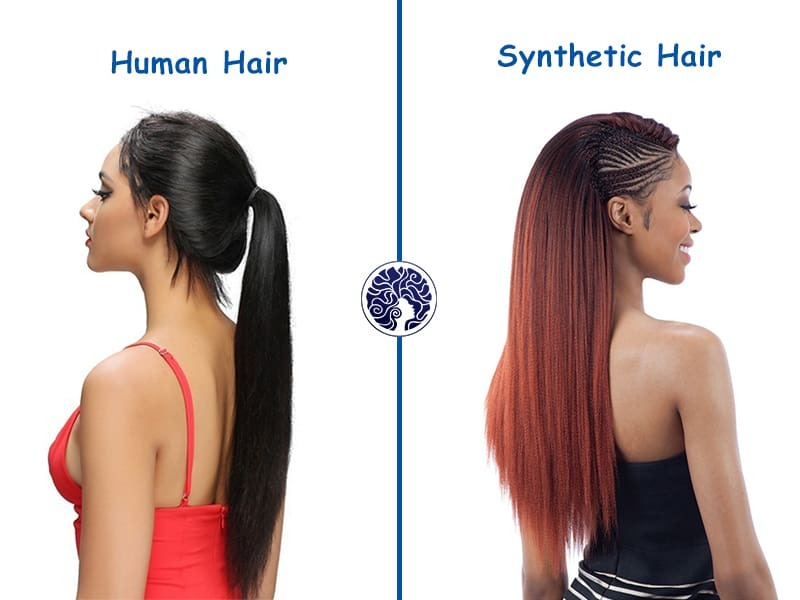 3 Which should we go for – synthetic hair or human hair? 4 How to apply full lace wigs curly? Full lace wigs curly are one of the best wigs we can buy because of its versatility. As the name suggests, full lace wigs have the entire cap made from lace. All of the hairs are sewn into the lace by hands, making it the most expensive one among different wig types. These wigs allow wearers to part the hair anywhere they like, both sides or in the middle. They also have an unlimited choice of styling options, from braids to a high ponytail. Because of its lace material, a full lace wig curly provides a natural look and mimics a real hairline and scalp. But there is only one small drawback of these wigs, which prevents any attempts from adding hair bundles. The reason is that each strand is already sewn into the lace. Besides, the curly patterns with the wig create a new and fashionable look to the straight hair. Why Does Full Lace Wigs Cheap Human Hair Do More Harm Than Good? How To Use Full Lace Wig Density Chart For Newbies? How to determine the wig density difference? With full lace wigs curly, the density is predetermined, and we have to choose it when making any purchase. These wigs provide the most realistic look and come with average thickness. Below is different types of density and hair experts from Layla Hair will explain to readers one by one to know which works best. This is the lowest density of wigs, which come with fragile hair strands and no volume at all. Layla Hair advises not using these wigs because of their low quality and poor results. Although 90% of density wigs are cheap, they are not worth our money. This is another option for wig density. When buying these wigs, we are likely to receive a low density of strands, together with less volume and less hair on the cap. This type of density is only advisable for women who already have thin and fine hair and want to imitate that with their wig. This is a good density for girls who are seeking an extra volume and a look as natural as possible. We will receive a bit of density boost, and eventually, the hair is thicker. This density comes with a higher price than the standard density wig, but the added thickness will make a big difference. These extra-dense wigs are what real divas, celebrities, and pop stars out there go for. If girls are dreaming about long and bouncy mermaid hair, this is the right hair density. They are sure to be the center of attention wherever they go. Besides, this is the most expensive option of all density differences, but the impressive amount of hair is worth every penny. Which should we go for – synthetic hair or human hair? There are two common types of hair types – synthetic hair and human hair. Let’s discover the pros and cons of these two. Full lace wigs curly made from synthetic hair are often cheaper than human hair ones. Although these synthetic wigs offer a pretty realistic look, they are not famous for their flexibility. For instance, we are not able to straighten or curl most of the synthetic wigs. Besides, they have a shorter lifespan and tend to tangle a lot. But one of the best things about synthetic hair is its reasonable price, and that’s why it’s popular among hair loss patients. Because their hair is going to grow, they only need a wig in a short time to replace. This is the perfect option for more demanding customers who are looking for a natural look as close as possible. Wearers feel free to curl, straighten, and do whatever they want with the wigs made from human hair. These wigs also last for a very long time, making them a cost-effective choice. Not to mention they are undetectable from real hair strands and can deceive the eyes of onlookers. How to apply full lace wigs curly? To make sure our wigs don’t “go with the flow” of the wind, it’s critical to wear them correctly. If we have thick and long hair, put it into chunky braids or corn roll. This will help to keep the hair flat and controllable under the wig. Secure all the braids in the back of the head and put the loose ends under. Use a wig cap which has the color as close to the skin color as possible. For example, if the skin color is brown, choose a brown wig cap, or if the skin color is white, pick a bright wig cap. Make sure that all the edges of the wig fit the hairline. This step is optional but advisable because it helps control the hair better. A full lace wig often comes with extra lace around the hairline. We want to trim this off, here is how. Put the wig on the head and hold the hair away from our face with hairpins. Then cut the lace up to the hairline of the wig. Remember to cut small parts at a time to avoid hurting ourselves as well as ensure we don’t accidentally remove the should-not-be-cut parts. We should leave a bit of lace but no more than an inch. Use a cotton ball or pad soaked with alcohol. This will remove oil from our skin and prevent hair glue from sticking to the skin. Besides, it’s encouraged to use scalp protector around the hairline for sensitive skin. Place thin layers of adhesives on the underside of the wig’s hairline. If apply glue, use a cotton swab to dab a thin layer on the scalp and let it dry. Put the full lace wig curly on the head and center it to sit evenly. The middle of the wig should align with the middle of the head. Pull the wig over the head so that it fits, and then press down to secure the adhesive. Afterward, style as we wish. A seamless and gorgeous look with full lace wigs curly is no longer out of reach with our detailed guide. Discover more handy beauty tips on our website Layla Hair and experience the amazingness they bring.